Venezia! Venice! 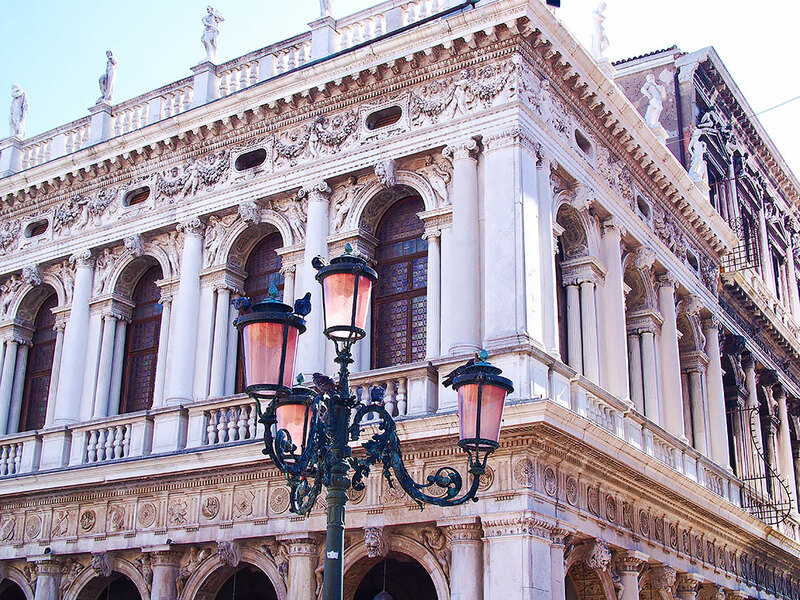 Venice is always a good idea. I have to say it is one the most photogenic cities I have ever seen. The floating city of Italy is enchanting and breathtaking and lives up to everything I dreamed it would. With that said, nothing prepared me for its beauty. The canals, the narrow alleyways, the sound of music everywhere. It will leave you breathless! Sidenote: nothing will prepare you for picpocketers and people who want to rip you off, so be on the alert for that while under the city's hypnosis. Upon arrival, everyone peered out the windows of the train. It was like the most beautiful painting we have ever seen and we were all hypnotized by its grandeur. The architecture is something straight out of a fairytale, with every step I felt like I was under a Venetian Goddess's spell. All while thinking of the millions of petrified wooden stacks under the water. 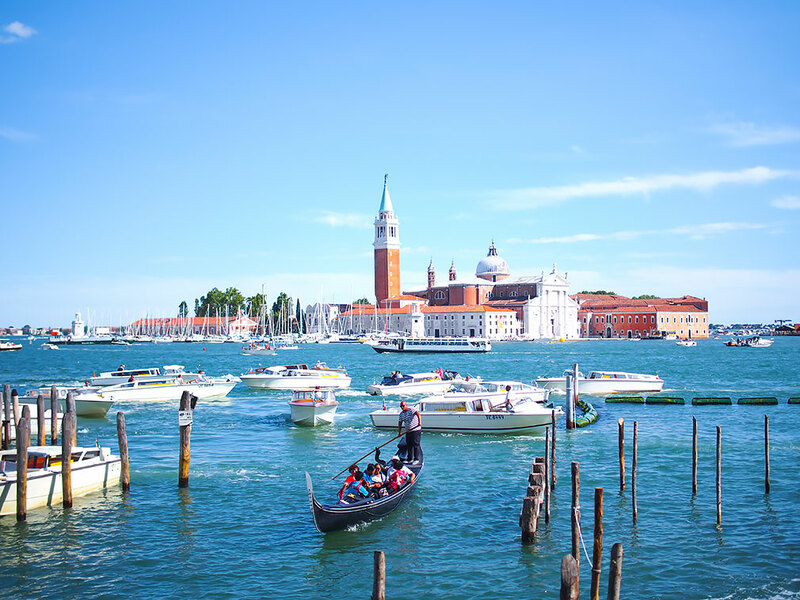 Venice is a vibrant and cultured city that is best explored on foot in my opinion, but there is the allure of taking a gondola or boat around the city. There is always a long line, so I have yet to experience Venice by boat and gondola. I'm ✹Lecia✹, born and raised in Jamaica, went to university in America and currently I reside in Italy. I've been enjoying life abroad for many years. I'm fortunate to be doing all the things that I love to do every single day and I hope I can inspire you to do the same :) Thank you for reading my blog! My love its your long lost friend Camisha. I was talking to Jackie today and asked her how you were doing. I cannot believe how much as happened since we last saw each other. We need to catch up. Happiness is a good color on you. Froventures of Lecia © 2015. Powered by Blogger. Frovenventures of Lecia © 2015 . All Rights Reserved.